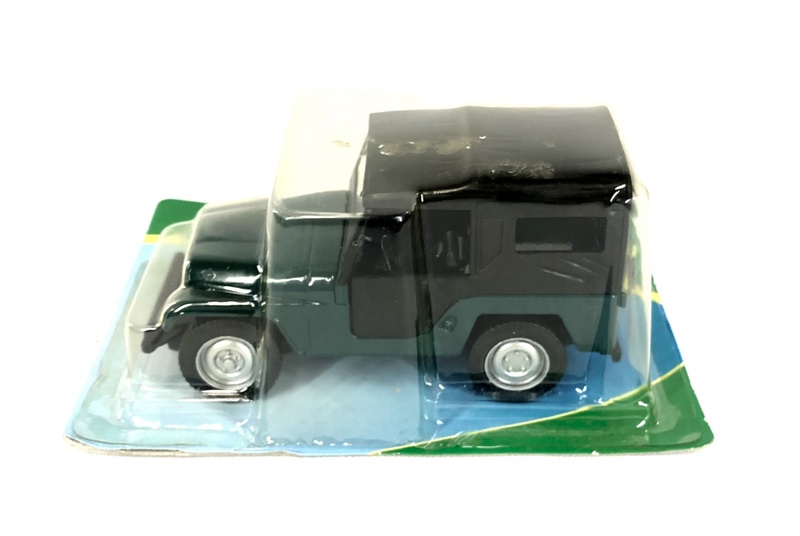 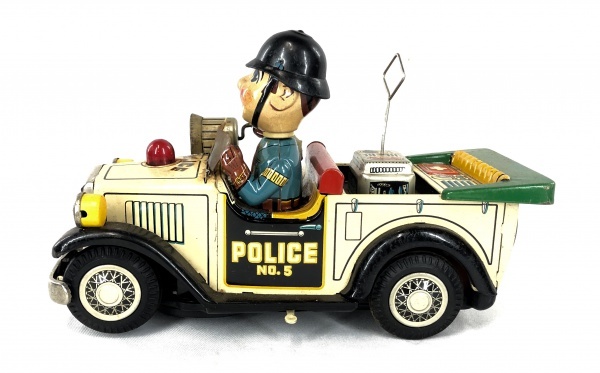 COLECIONISMO - COLEÇÃO CARROS DO BRASIL CLÁSSICOS 2 - NA EMBALAGEM - JEEP WILLYS 1960/1961 - CB02-05 - COLEÇÃO MINIATURA - MED: 5 X 7 X 13 CM. 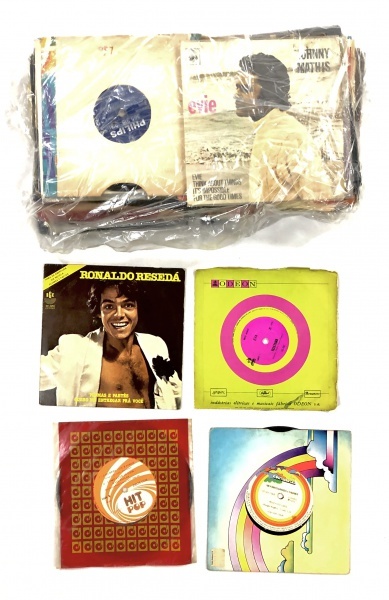 COLECIONISMO - LOTE COM 76 DISCOS DE VINIL COMPACTOS VARIADOS. 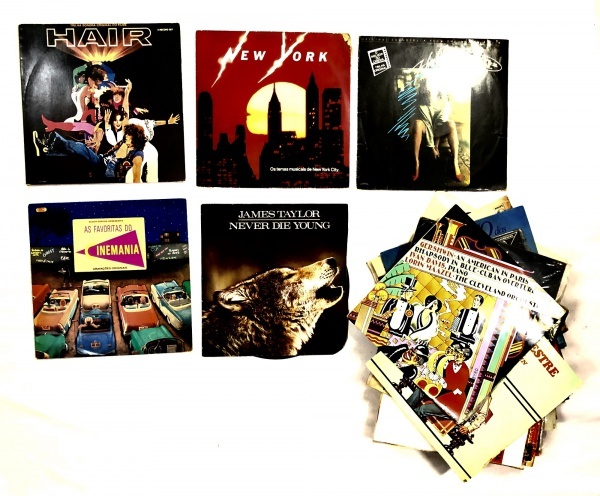 COLECIONISMO - 24 LPS EM VINIL INTERNACIONAIS VARIADOS. 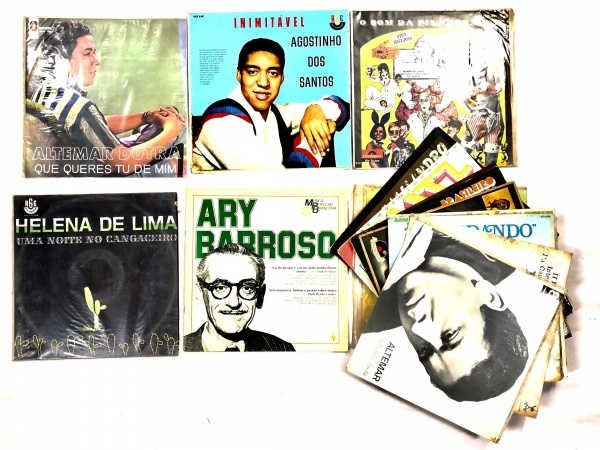 COLECIONISMO - 14 LPs EM VINIL VARIADOS. 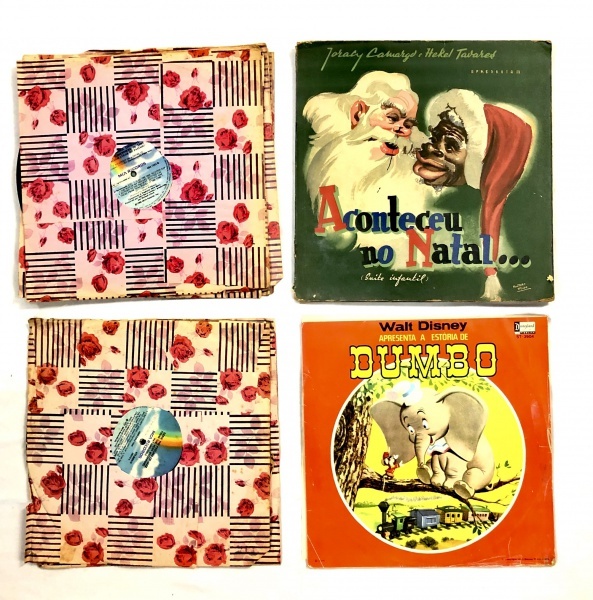 COLECIONISMO - 17 LPs EM VINIL VARIADOS DE MÚSICA BRASILEIRA. 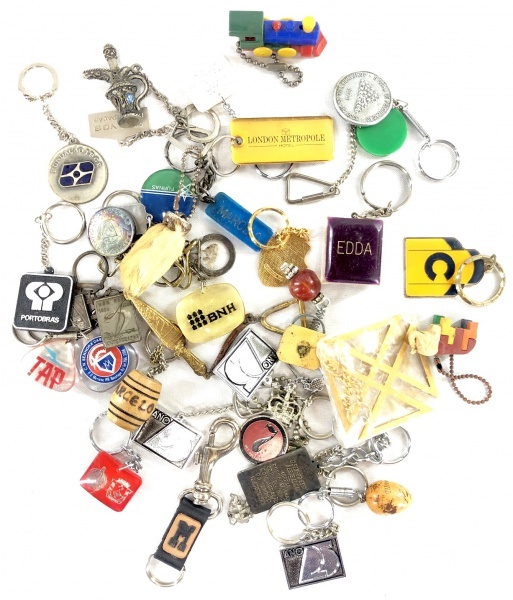 COLECIONISMO - LOTE COM 40 CHAVEIROS VARIADOS. 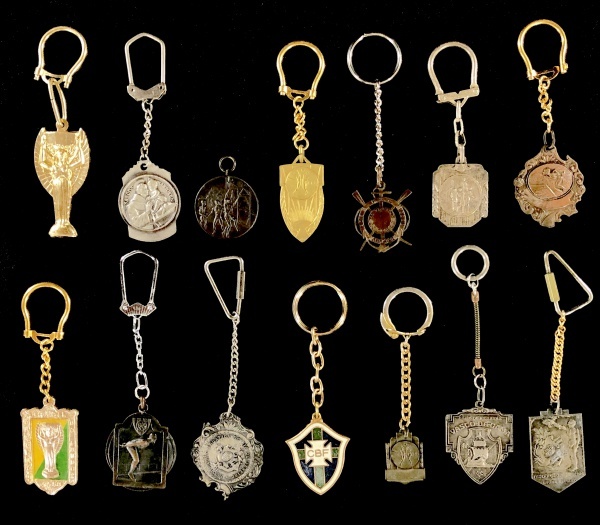 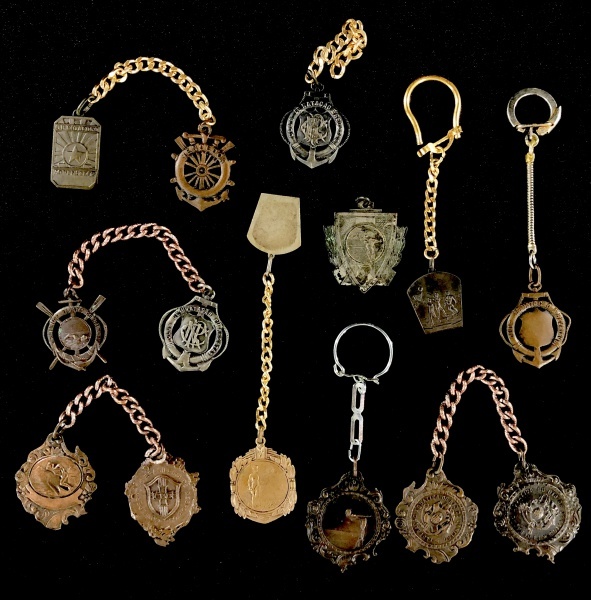 COLECIONISMO - LOTE COM 14 CHAVEIROS FEITOS DE MEDALHA DE EVENTOS ESPORTIVOS.